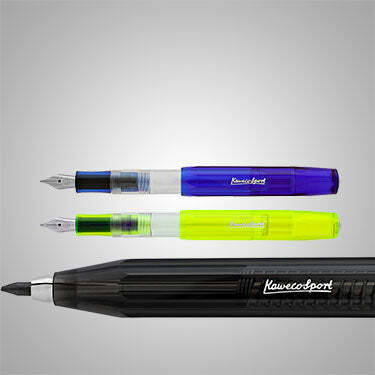 Welcome to the Kaweco Pen Store at Goldspot. 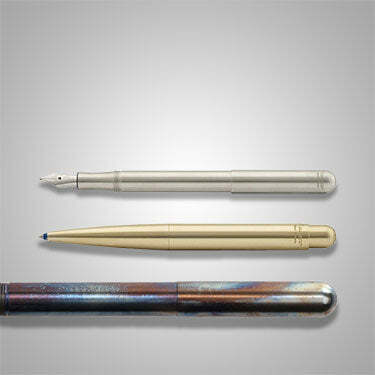 Kaweco belongs to one of the oldest brands in the world of pens. 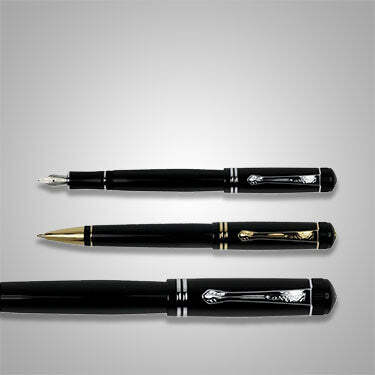 For more than 125 years Kaweco pens of Germany are an integral part of any fine writing pen collection. 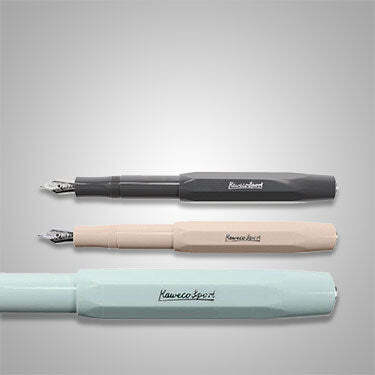 The most known design cues from Kaweco is their familiar multi faceted design that is surprising comfortable in hand. 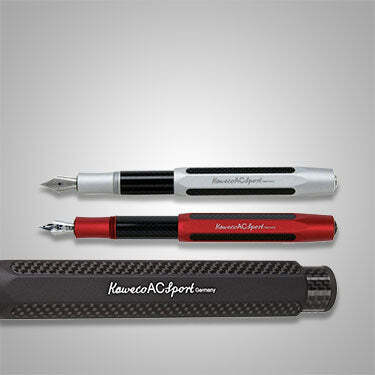 Kaweco AC SportA classic Kaweco design themed pens with an exciting Carbon Fiber and Aluminum body finish. 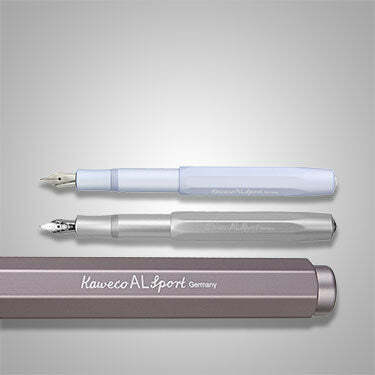 Kaweco AL SportA traditional Kaweco design produced from solid ALU, cut and finely polished using CNC machines. 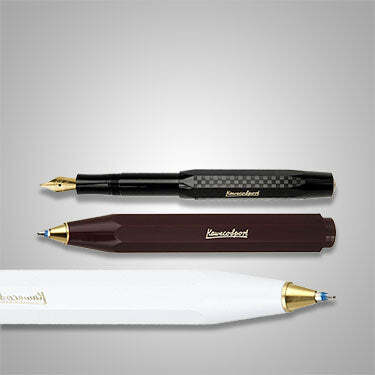 Kaweco All RounderAn all around classic pen with a solid feel of aluminum in a simple, yet appealing design. 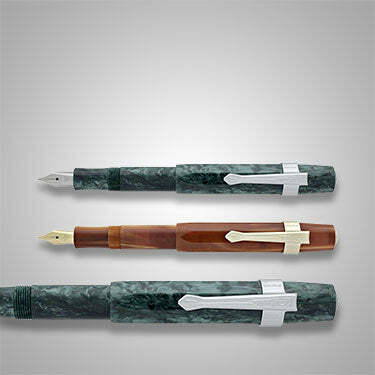 Kaweco Classic SportThe original classic Kaweco multi-faceted resin pen in a pocket size pen. Light and durable. 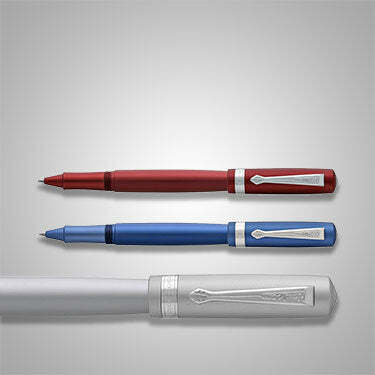 Kaweco Ice SportThe Ice Sport Series combines the classic look with modern accents. Kaweco DiaClassic 1930's design with a distinctive knurling on cap and barrel. Featuring a glossy black finish. 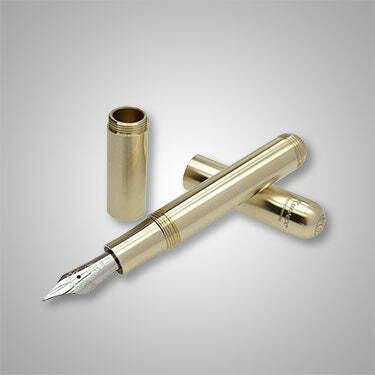 Kaweco Dia2A modern update to the classic 1930's design with a distinctive curling on cap and barrel. Traditional yet in Mode in black gloss finish. 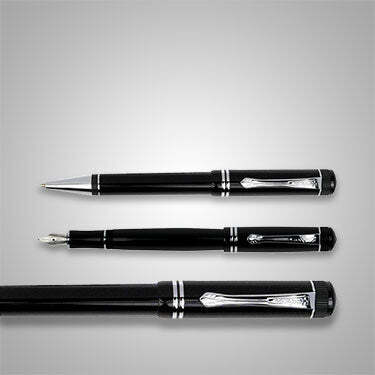 Kaweco EliteMade with piano lacquer with a distinctive octagonal barrel design, with chrome trim and appointments. Kaweco LiliputThe smallest pen in the Kaweco family featuring the simple original 1910 design. Made with lightweight aluminum. Kaweco PerkeoAn entry level, yet pleasurable to use Kaweco design reminiscent of the old 1900s dip pen. 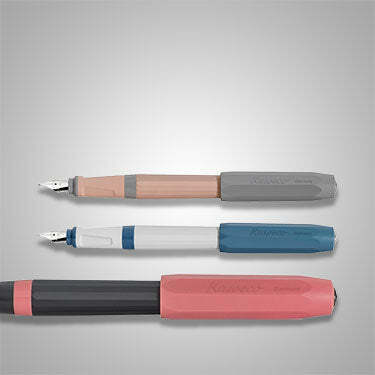 Kaweco Skyline SportA pastel color twist on the ever popular Classic Sport design. Featuring a subtle color pallette. 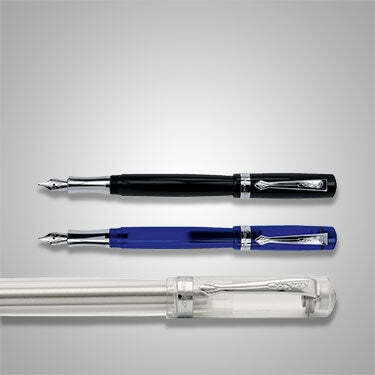 Kaweco SpecialPens and pencils made with ALU and featuring the trademark octagonal design in a slim profile. 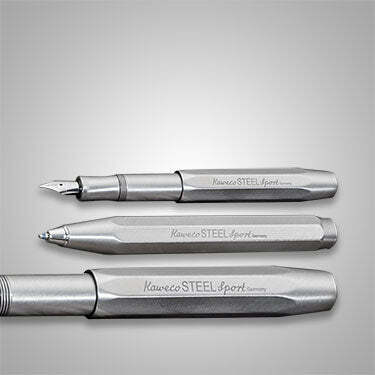 Kaweco Stainless SteelA heftier, metallic cousin of the classic Kaweco Sport design. Well balanced and oddly satisfying pens. 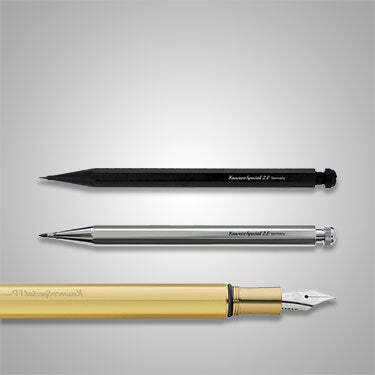 Kaweco StudentSimple and practical design in a quality writing instrument. Made for everyday writing. 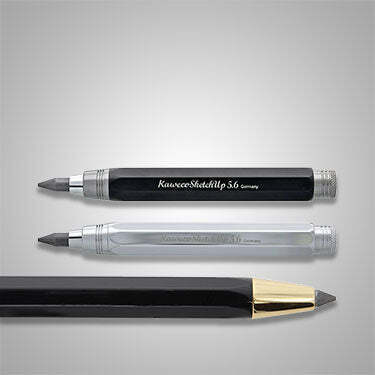 Kaweco SupraA larger cousin of the Lilliput pens featuring a variable size barrel to make it larger or smaller. 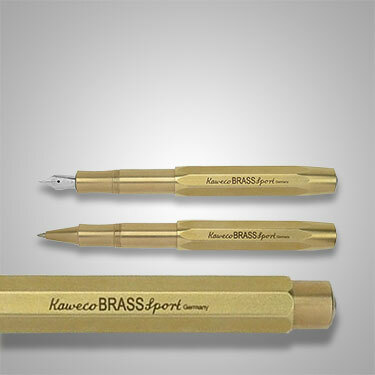 Kaweco Brass SportThe Kaweco Brass Sport is the impressive heavyweight of the Sport series. Kaweco Sketch UpThe Sketch Up rests easily on your desk with Kaweco's classic octagonal body shape. 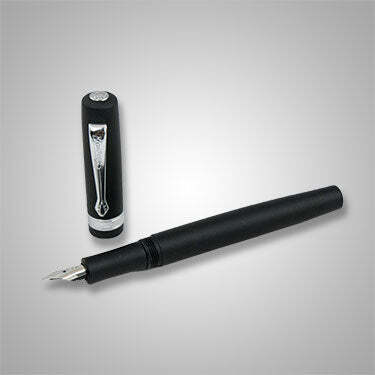 Kaweco Art SportThe Art Sport adds a high degree of luxury to the compact design.